The news that UK average earnings could be worth less in 2022 than in post-financial crash 2008 dominated UK media headlines today. “We are in danger of losing not just one but getting on for two decades of earnings growth," Paul Johnson of the Institute for Fiscal Studies told the BBC earlier. The promise of ‘trickle-down’ wealth or ‘rising tides lifting all vessels’ rang hollow as the latest Office for Budget Responsibility (OBR) data got absorbed. Meanwhile the Office for National Statistics (ONS) confirmed UK GDP grew +0.4% between July and September compared to +0.3% per cent for the first and second quarters. More encouragingly, UK consumer spending lifted to +0.6% compared to +0.2% in the second quarter, despite wages well behind inflation. But the +0.4% GDP figure sits still well behind most countries in Western Europe and puts the UK firmly at the bottom of the G7. With little news emerging from a US tucking into Thanksgiving the pound drifted -0.14% lower to 1.3301 while the euro lifted +0.26% to +1.1850. Some of the hits to housebuilder shares stupefied by the Chancellor's Budget plans saw some recovery today with Bellway shares rising almost +1.8% at 4pm. But away from bricks and mortar shares in Centrica fell hard, down -15.4% at 4.15pm following the dismal trading news that the British Gas parent had mislaid more than 800,000 customers in just four months. Centrica’s shock results this morning included a massive loss of custom (more than 823,000 accounts in just four months). Centrica shares plunged more than -15% though these shares were already substantially down: as of today Centrica shares are worth less than -40% than they were at the start of January. 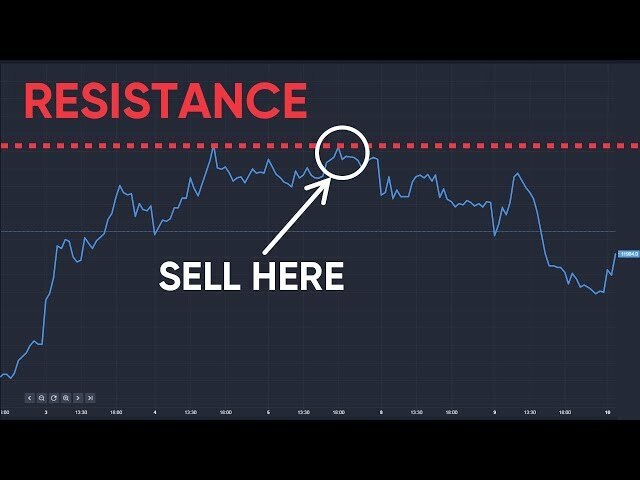 “If the shares stay down at those levels the owner of British Gas will become the ninth current FTSE 100 member firm to have suffered a drop of 10% or more in a single trading day this year." AJ Bell's Russ Mould told the media earlier. Centrica is still left with around 13m customers. 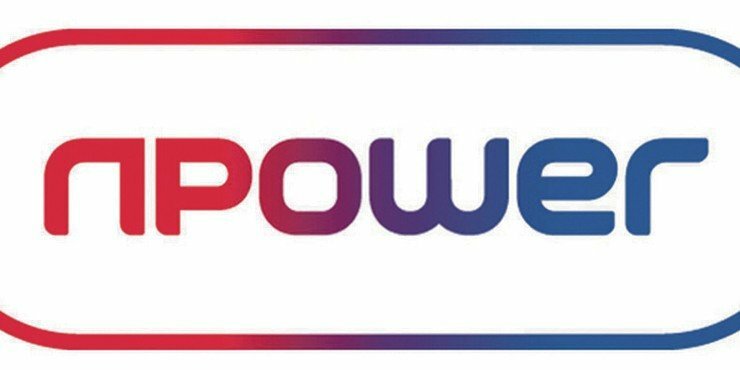 nPower and SSE will shortly merge which will give them approximately 11m. Despite Centrica’s wilting loyalty it can still hang onto a bluff overhang of cash-generating customers who, for complacency or circumstance, can’t be bothered to go anywhere else – for now. In Europe better news for Angela Merkel: Germany’s main opposition party has signalled it’s prepared to start talks with Merkel for a new minority administration. The news is not a surprise given the lack of rivals within Merkel’s own party. The choice is fresh elections or a new minority government. Merkel wants to stay on so it’s likely she will. Germany’s economy is still massively strong but the failure of “Jamaica” coalition discussions reveals a level of German internal instability barely recognisable, even just six months ago. Breaking news: Bank of England male staff are paid almost 25% more than female employees, according to a new gender pay gap report.